The fusionchef™ by JULABO sous vide vacuum sealer is compact, powerful, and designed for everyday use. 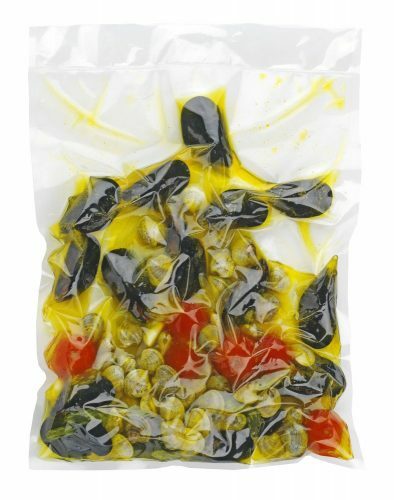 Its simple-to-prep, airtight food pouches are perfect for sous vide cooking or storing in your freezer. 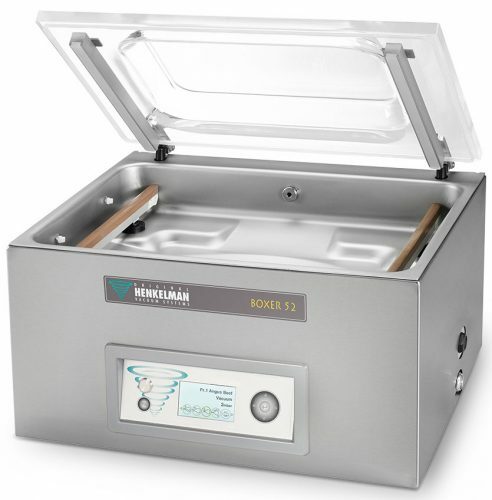 The Sous Vide Vacuum Sealer 2120 has options for both “Vacuum & Seal” or “Seal” only. 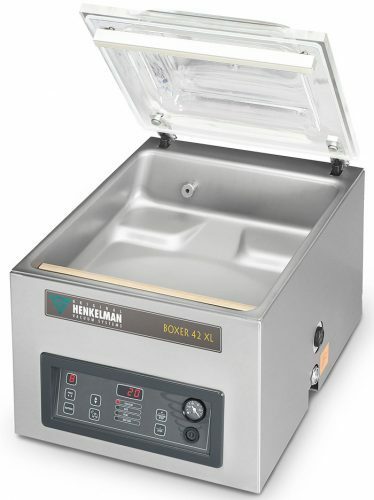 This machine is so easy to use, anyone can learn to master vacuum packaging. 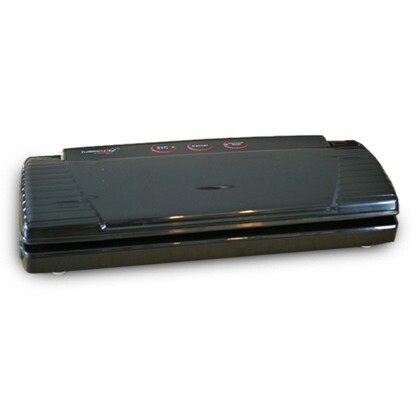 Use with quart, gallon or rolls vacuum bags up to 11 inches wide. 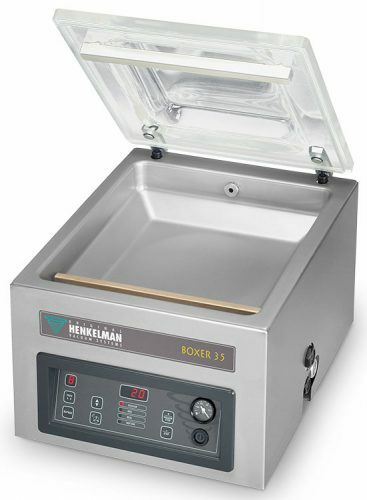 Compact size vacuum sealer with big capacity. For your convenience, package includes a sample of 10 gallon-size and 10 quart-size vacuum bags.